Come On! 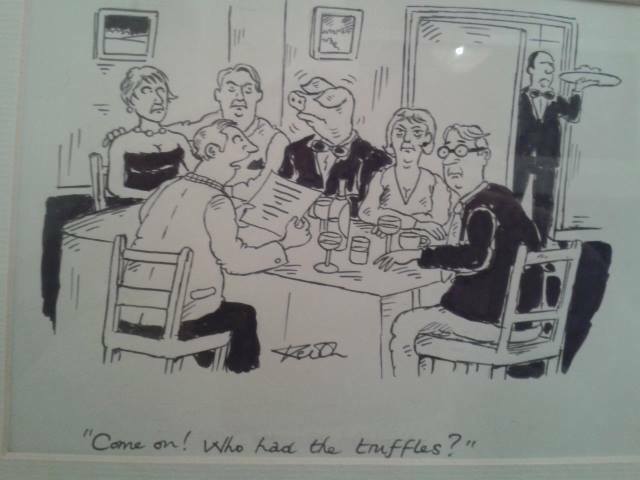 Who had the truffles? I had to look twice, before I saw it. Watching the dishwasher at work, it is difficult to see how it gets anything clean. 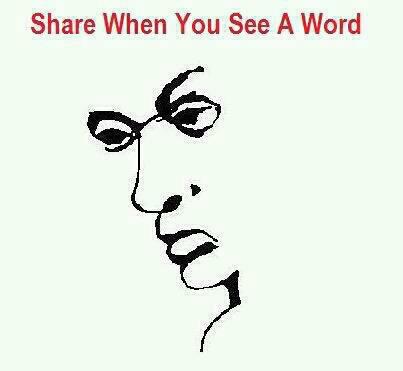 It took me a while to suss what was going on or what I was supposed to see or do. When you have sussed it, please share with your friends, and ask them to do the same. But please do not tell.